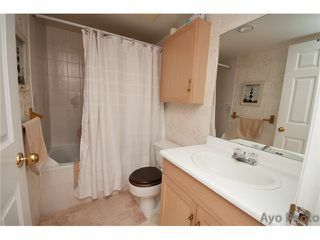 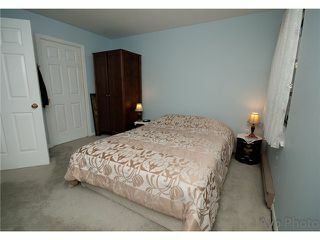 This end unit offers great value for any buyer over the age of 45. 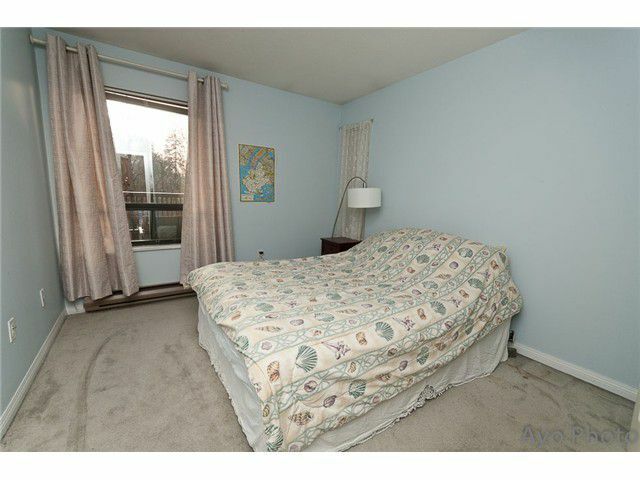 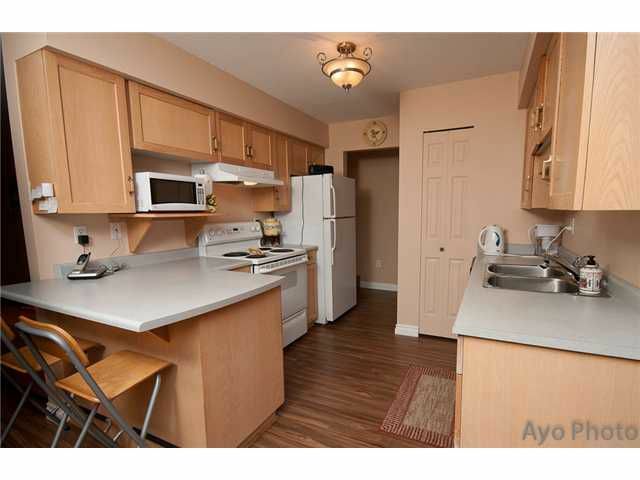 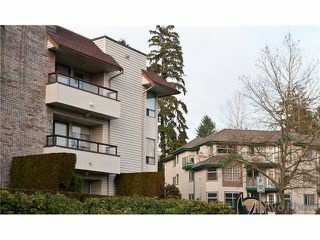 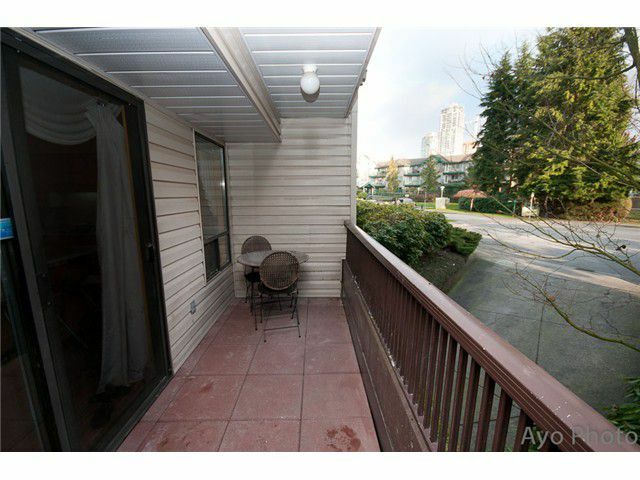 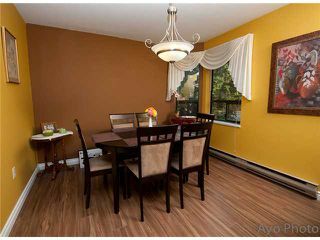 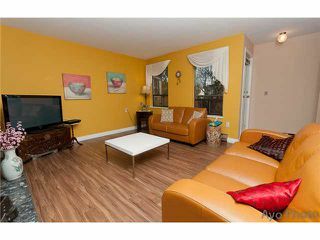 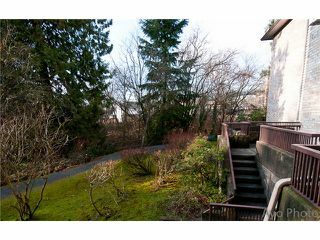 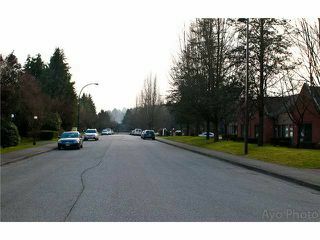 It's located in the best part of Coquitlam and is close to all of life's amenities. The wrap around balcony of this end unit overlooks Hoy Creek. The complex is clean andneat inside and out. 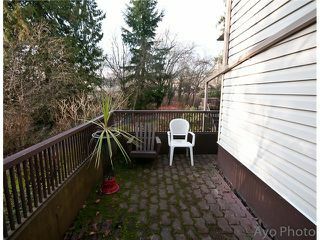 There are many upgrades including newer Kitchen with stylish cabinets, laminate flooring, newer counters, gas fireplace, and of course as mentioned the best balcony in teh complex. Other features include, master ensuite, insuite laundry, insuite storage, unit was recently painted, insuite locker, second locker located in the parking area. All this located on a private cul-de-sac, yet centrally located. Please check the pictures!